A builders dream, go for those fancy coils without the need to spend ages building the wire. ○This Wire is a round wire wrapped with 36ga(0.127mm) wire that no machine can currently do on the market . ○ This Wire is 3 or 4 round wire twisted. 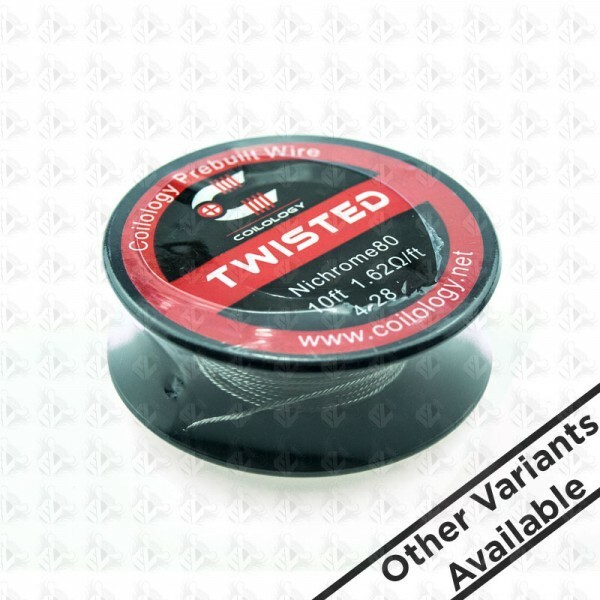 ○ This Wire is 3 or 4 round wire twisted and claptoned with 36ga(0.127mm) wire.